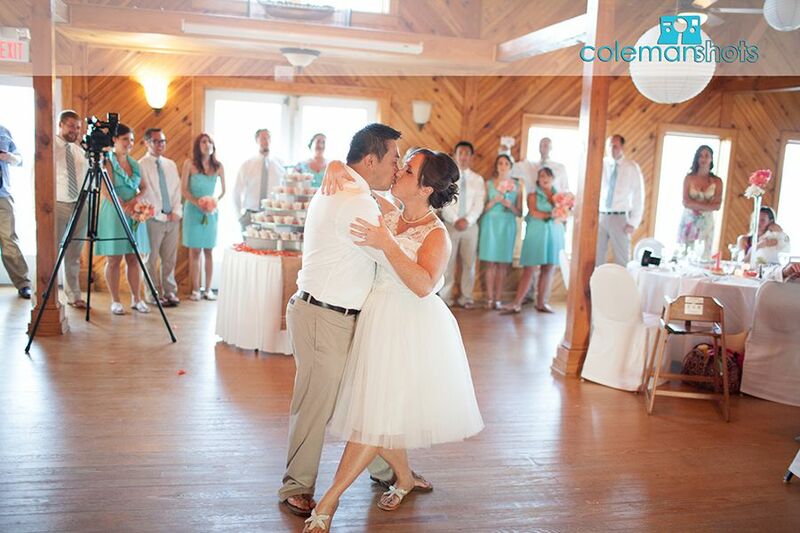 Teresa & David had a great celebration, and I’m so glad I got to be part of it. 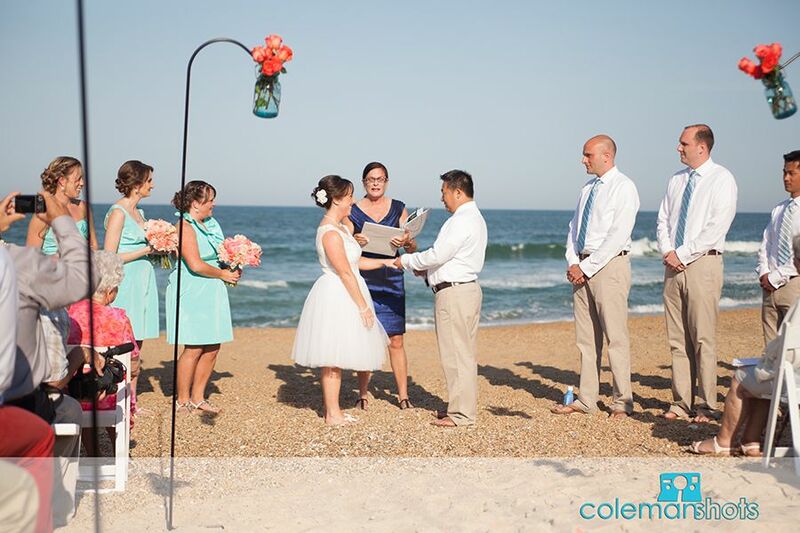 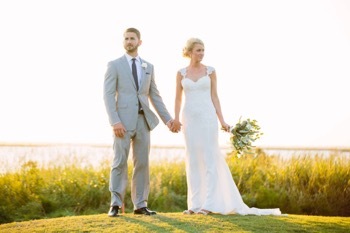 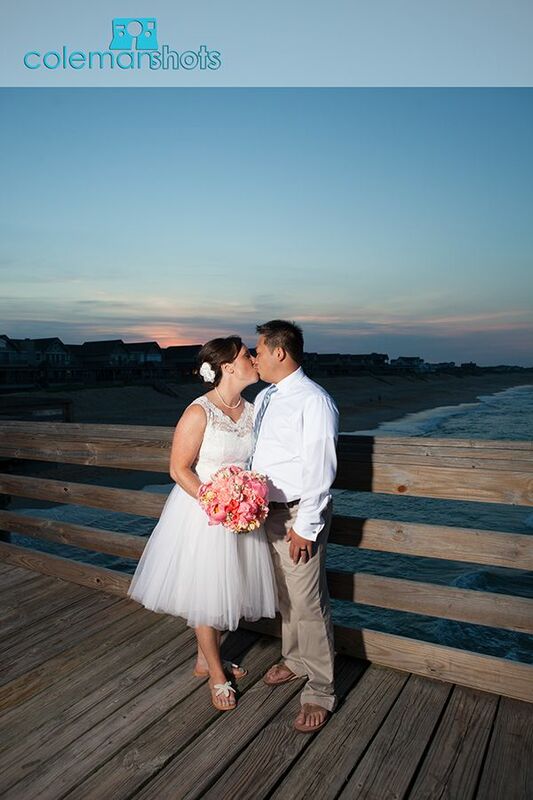 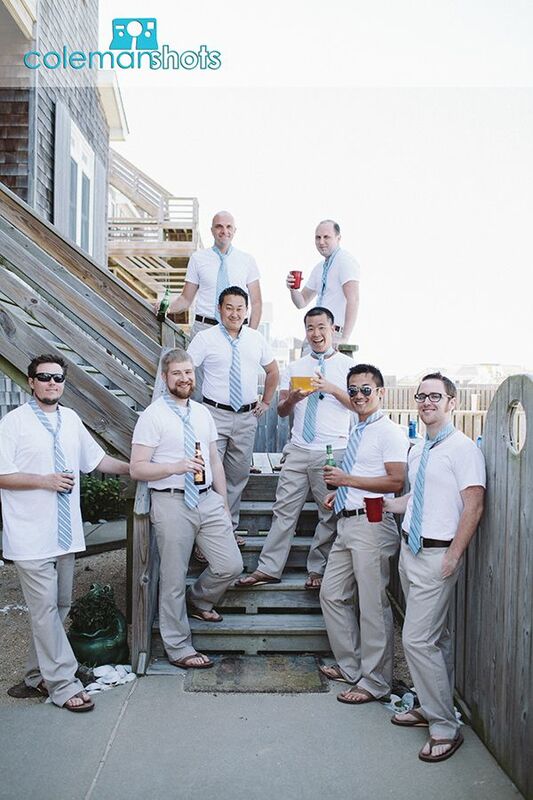 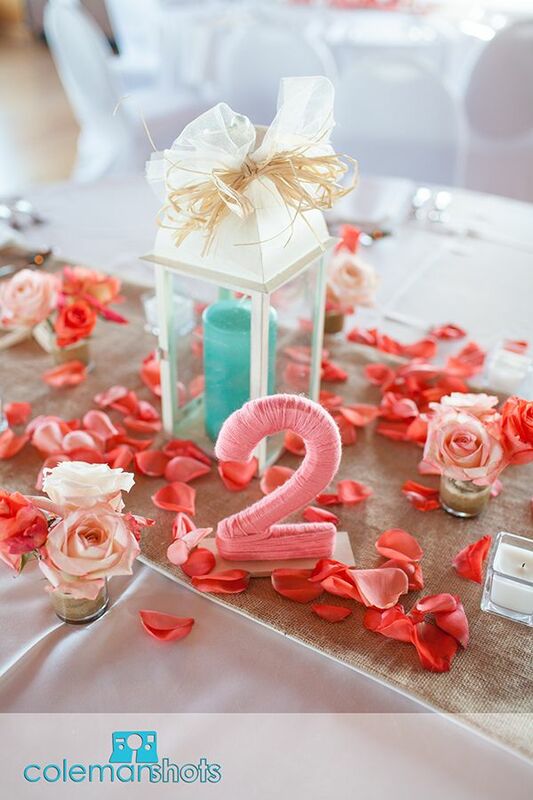 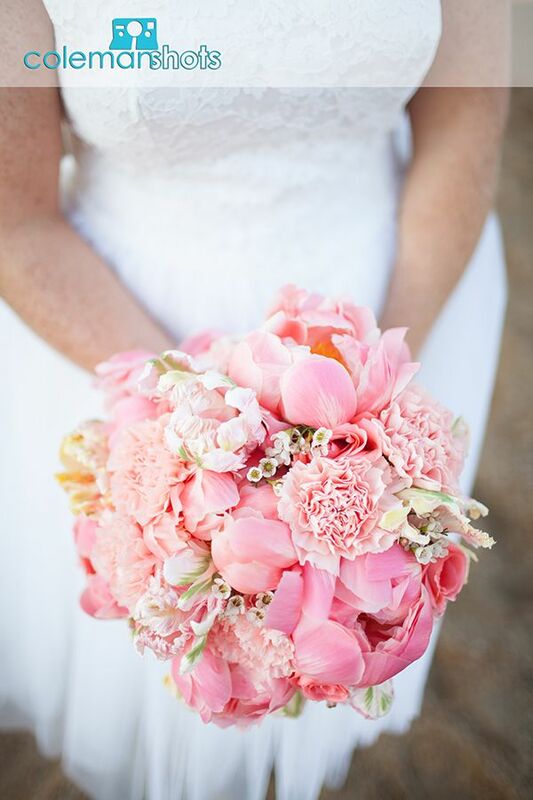 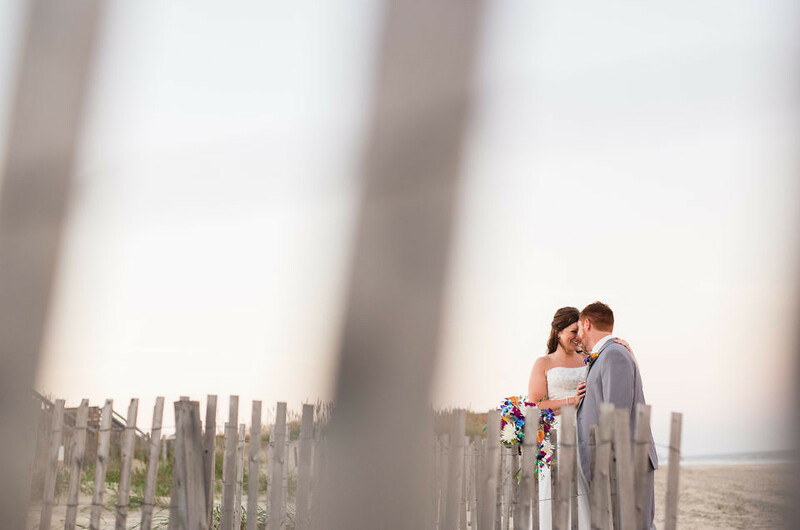 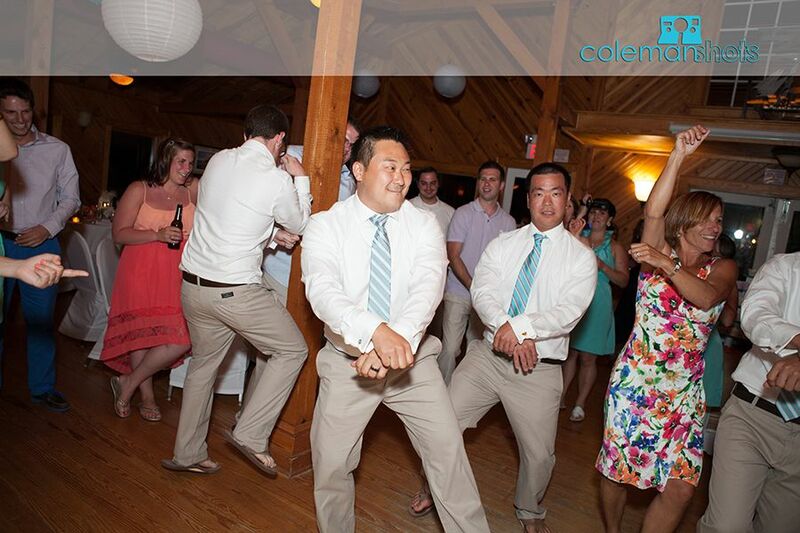 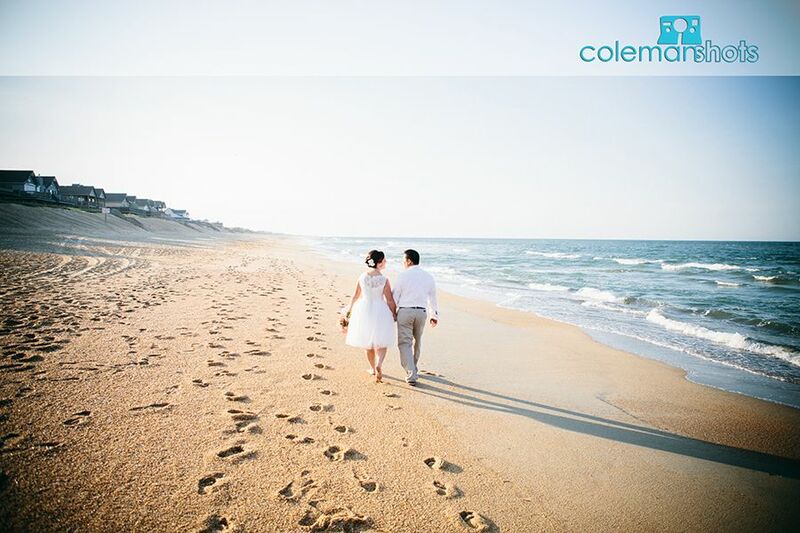 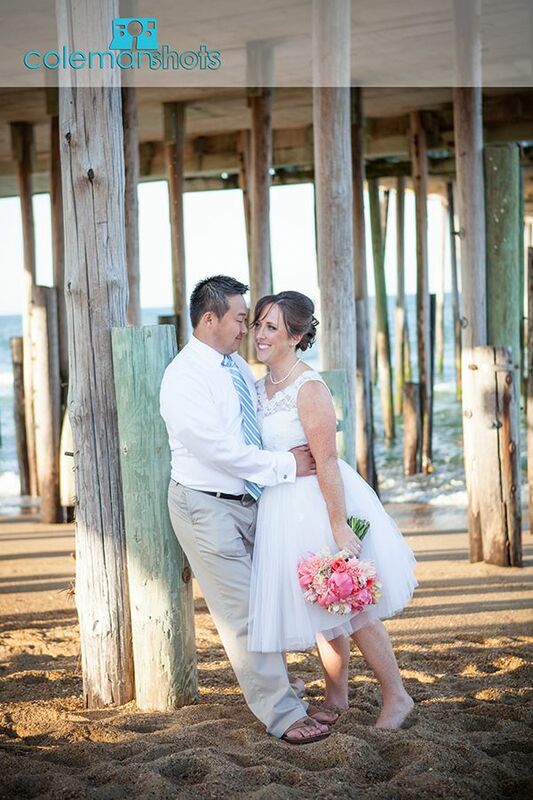 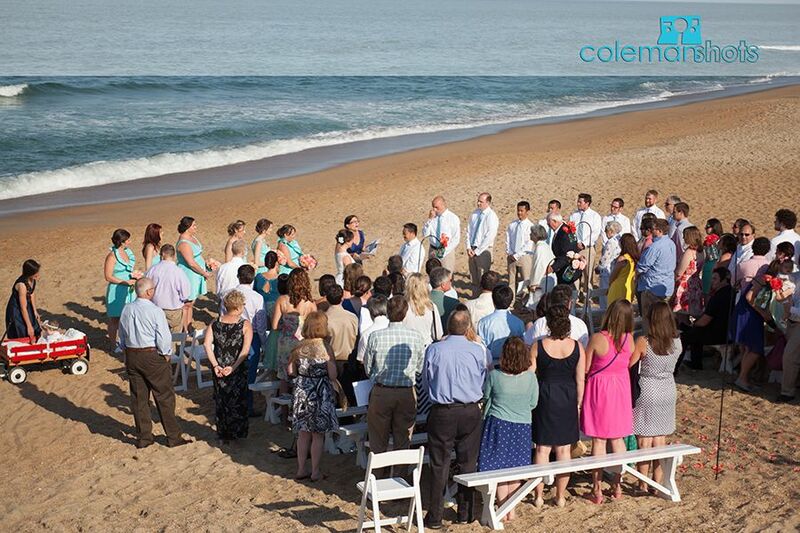 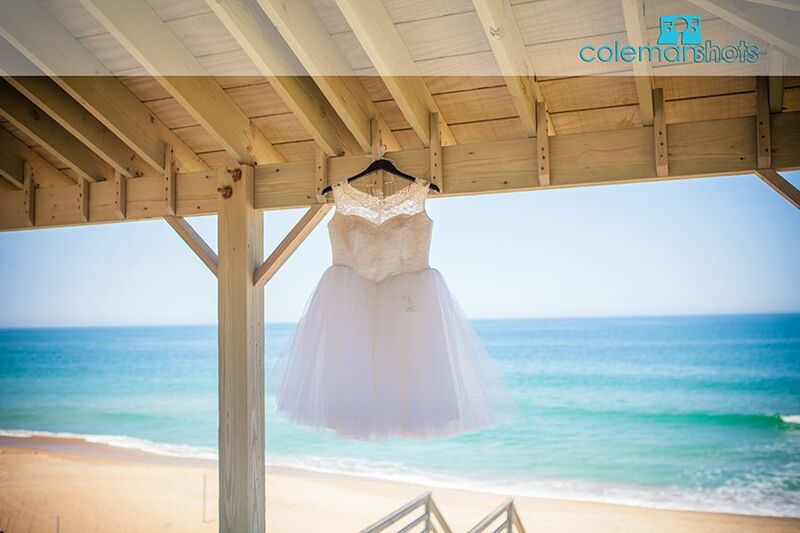 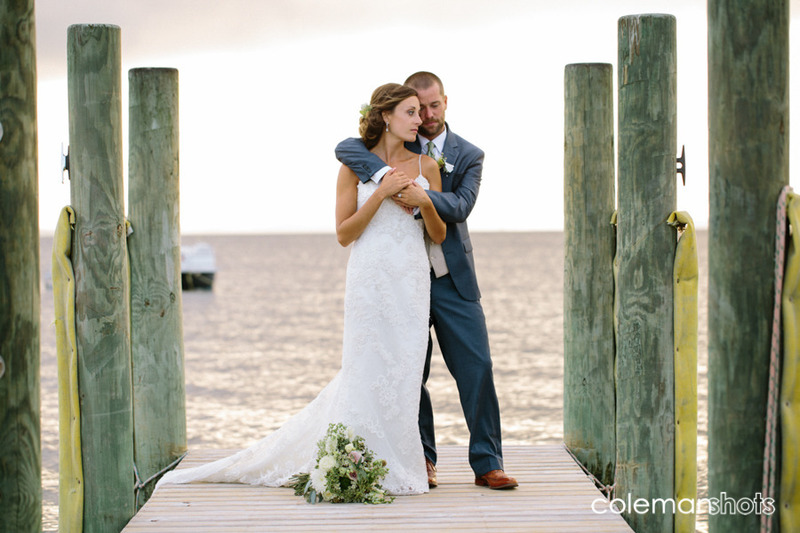 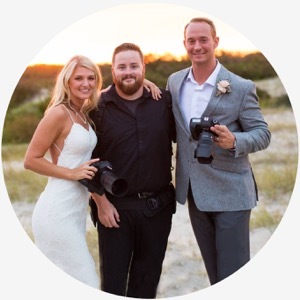 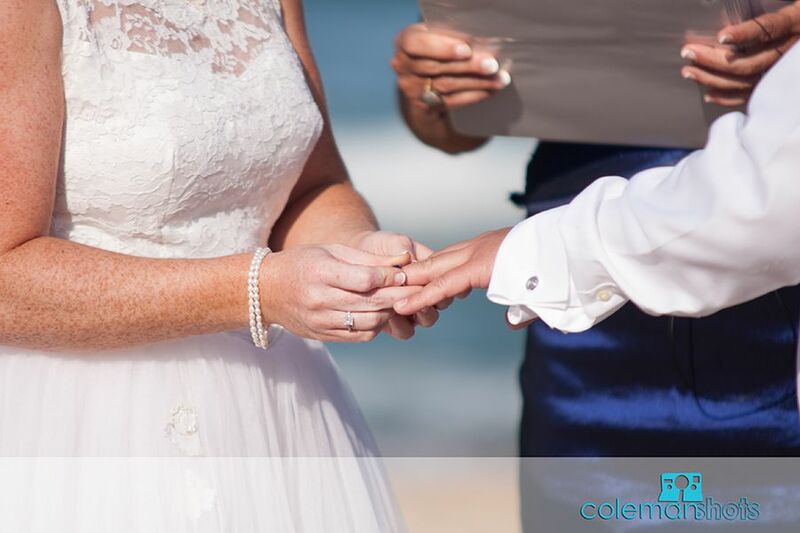 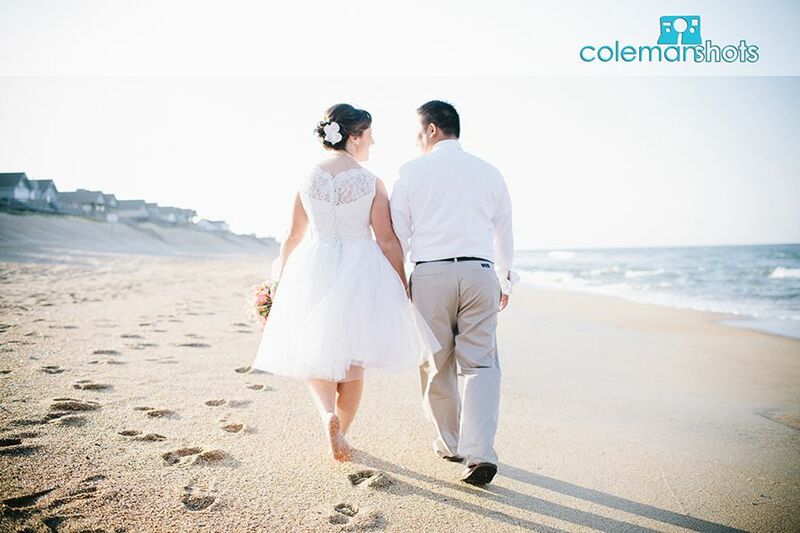 The couple was married at the Kitty Hawk Pier, one of our favorite venues on the Outer Banks. 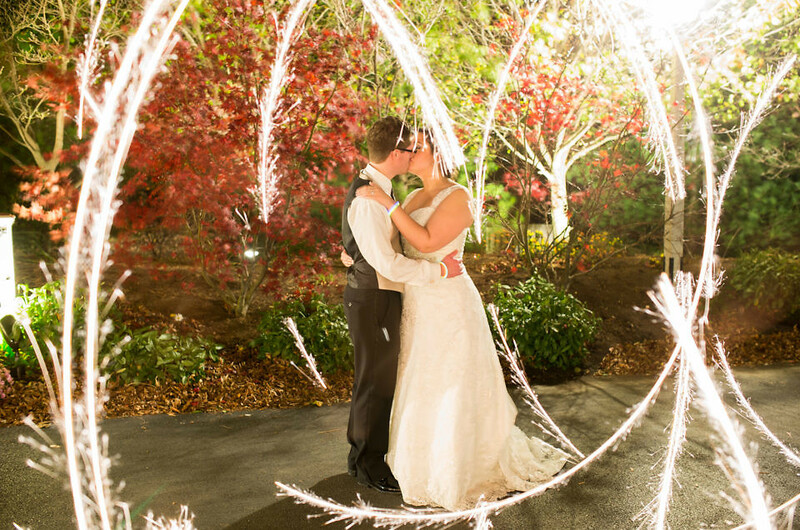 We loved being able to join this couple in their fun, and John Harper did a great job as always in making the party the big occasion it was! 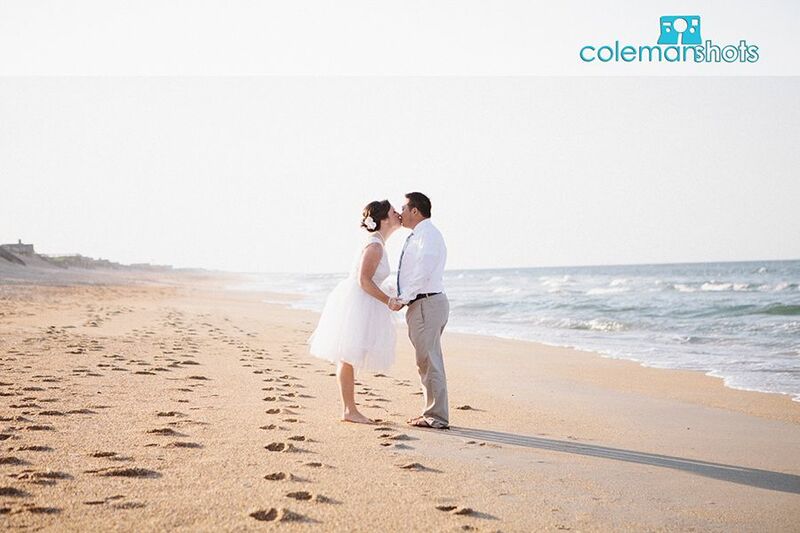 We wish this couple a journey as fun and joyful as their wedding day!